I recently devoured The Boy Who Played with Fusion by Tom Clynes*. If you are the parent of a gifted child, if you work with gifted children, or if you are a science-fanatic, you need to read this book. I give it an enthusiastic two thumbs up and I have forced Schizz to start reading it, too, so that we could talk about it together. The Boy Who Played with Fusion is a fascinating, and at times terrifying, story of profoundly gifted prodigy and applied nuclear physicist, Taylor Wilson. 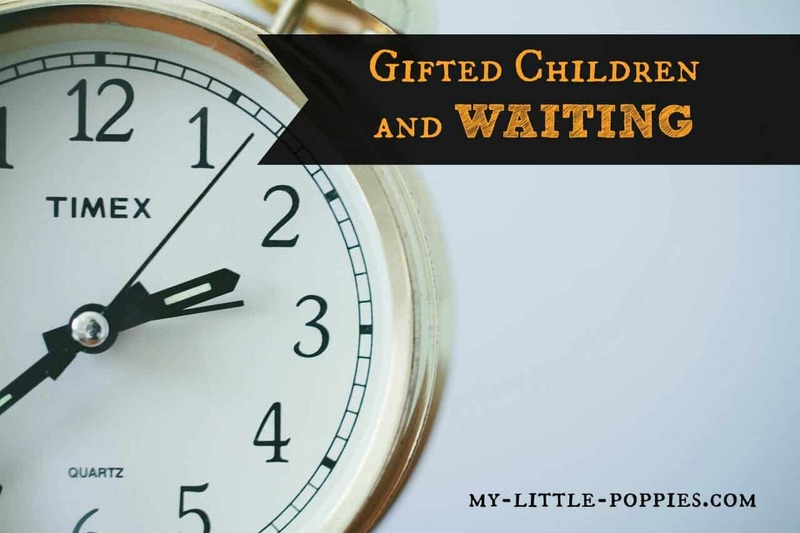 The book raises a lot of important questions about giftedness, gifted education, parenting, and science. It would make a fantastic book club book, especially if you were able to create a book club that consisted of parents of gifted children. 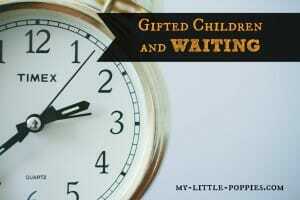 As the parent of a profoundly gifted child, this book hit home. It’s easy for me to sit here and say that we follow Leo’s lead and support his various passions. I think we do, but what if he was interested in nuclear fusion? What if he was passionate about a subject where the tiniest of errors could prove lethal? This needs to be a book club book for parents of gifted children. There’s just so much to talk about! Leo has never been good at waiting. If he has an idea in his mind, he wants to do it, and he wants to do it yesterday. He can hardly contain himself when asked to wait; he bounces all over the place, excited energy pouring forth from every limb, words spewing at top speed from his sweet little mouth. Leo’s kindergarten year was a difficult one for our entire family. It ended with our decision to suddenly, unexpectedly homeschool. Long before we reached that point, however, Leo’s teacher helped each child to come up with a goal for the school year. Do you know what Leo’s goal was? Leo hopes to get better at waiting. When we received this goal at the end of his kindergarten year, we hung it up in his bedroom because it made us laugh. Leo? Waiting?!?! Do you know that goal is still hanging in his bedroom, one year later? After reading the amazing and inspiring account of Taylor Wilson, a boy who was never any good at waiting but who has already changed the field of science and this world for the better, those words mean something greater to me now. What is lost when we ask the Taylor Wilsons of the world to wait? During our one year in public school, I saw Leo’s love of learning and passion dulled. What would have happened if we had kept him in that environment? Can you just imagine what this world would be like if all the Taylor Wilsons were identified early, supported, and allowed to follow their passions? I’m certain it would be an amazing place. We opted out. We took our little guy off of that merry-go-round. He no longer has to wait, and I’m so grateful. 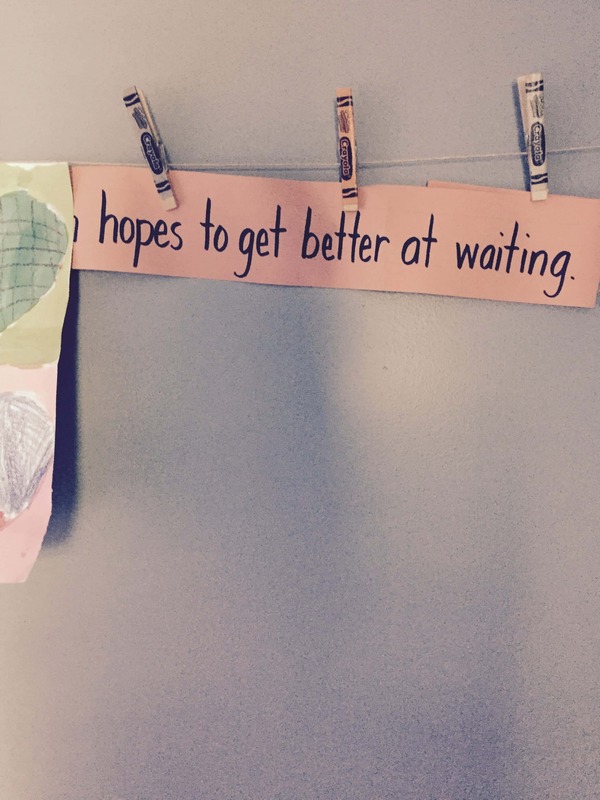 Has your child been asked to spend much of his or her education waiting? Share here! *Disclaimer: I received a free copy of The Boy Who Played with Fusion in exchange for a post. As always, all opinions expressed herein are my own. The book was fantastic. So fantastic that I’d love for you to read it and talk about it with me! Have you read it yet? What do you think? Do you follow your child’s lead? Would you if your child was interested in something like nuclear fusion, where small errors could prove lethal? Share here! Read your post, and my entire existence just made sense. You’re welcome. It’s a journey, for sure! It needs to be paired with The Radioactive Boy Scout by Ken Silverstein. YES! I need to edit this post to add that book. I read The Radioactive Boy Scout after reading this one. They would make for a fascinating book club discussion! This was the main reason we pulled Madison from public school. She was frustrated with having to wait. This is an excellent post and I cannot wait to read the book suggestions! Oh my, I can so relate to this. I have sent my kids to private Christian schools so far but the curriculum is still mind numbing, probably only slightly better than public school.. My son who is really good at math, came home complaining that they had to spend an extra 3 weeks on some math topic this spring because too many people didn’t get it. He of course got it right away and was “waiting”. We always knew he was bright. He is considered the classic underachiever at school because he does what he needs to get at least a B and moves on. He entertains himself in math by rushing to be the first one finished all the time. I read an article recently which I can’t remember about how the school system fails our kids and how by 2nd grade, most have lost their love of learning, simply go through the motions.. It was too true. I was always the “smart” one at school and I was always bored. 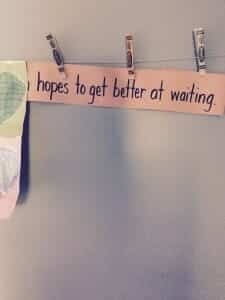 Made me wonder how different my life might be if I hadn’t been forced to wait. Then, I saw an article from a teacher (sorry, can’t remember) claiming all the children really are just average and “your” kid isn’t as smart as you think. Really? Anyway, we finally bit the bullet and I will be homeschooling them next year. A 6th grade boy and a 3rd grade girl. Some days, I’m terrified, others, I just remember that given the chance, my son would’ve been doing algebra 2 years ago. I have a sneaky smart kiddo, too! Good luck this year- you’ve got this!